True story: In 1997, the editors of Backwoods Home Magazine were struggling to fill space in their classifieds section. Years later, the ad gained attention thanks to internet pranksters, who spread it around, adding their own photos, videos, and interpretations. 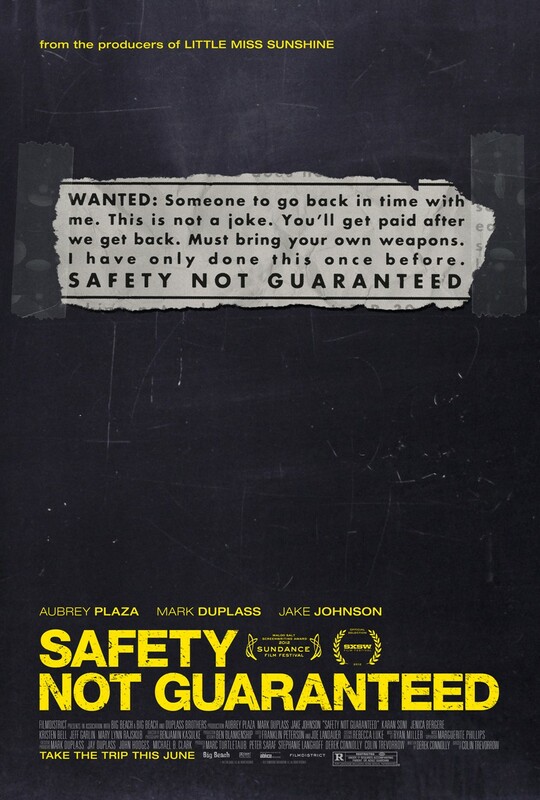 And now, five years later, there’s a movie, Safety Not Guaranteed, that takes the premise of the ad and dramatizes it. Produced by the same folks behind Little Miss Sunshine (as the marketing campaign proudly exclaims), Safety Not Guaranteed stars New Girl’s Jake Johnson as Jeff, a reporter for Seattle Weekly, who goes looking for the person who posted an ad looking for a time-travel companion. With him go two interns. At least, that’s what Jeff tells his editor. What he’s really doing is putting the interns on the case while he reconnects with a long-lost high school fling. What those interns find is Kenneth (Mark Duplass), a supermarket clerk who is so convinced that time travel is possible that he hooks one of the interns, Darius (Aubrey Plaza). She’s an unhappy, lost soul, who thinks she’s found not only a friend, but a way to go back and right the wrong that took her life off-track. And that’s the hook of the movie: Jeff and Darius both want to go back and relive their pasts, in different ways. Growing up for both characters hasn’t been easy, and in this story they’re supposedly pursuing, they think they’ve found a purpose and a way to go back to those good ole days. Were those days really so much better than their present? Despite its producing pedigree and its plot, Safety Not Guaranteed is thankfully light on the quirks. It’s actually a pretty good, pretty sweet story, and for that, we largely have Plaza to thank. The sardonic supporting player on Parks and Recreation here gets a real chance to shine. She captures Darius’ loneliness and cynicism, and makes you believe in Kenneth’s quest too. 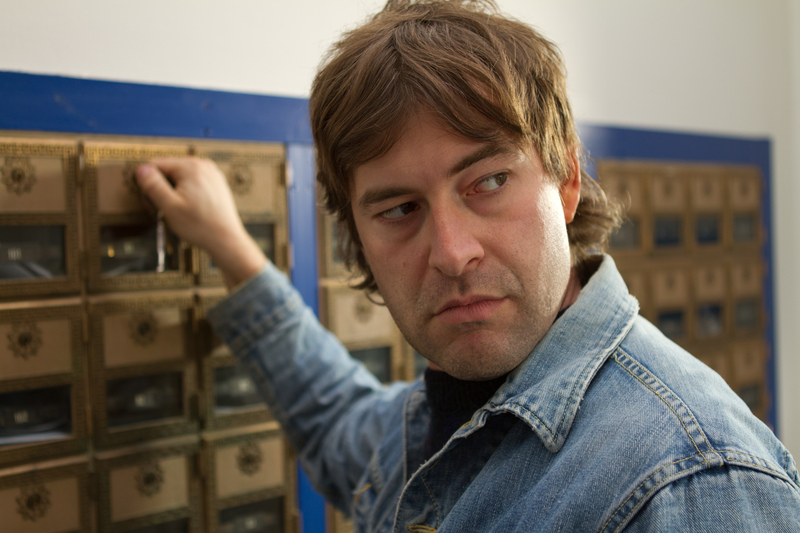 Johnson and Duplass are both good, but Safety Not Guaranteed is really Plaza’s movie. While the ending is a bit too pat, this film is another one where it’s more about the journey than the destination. Safety Not Guaranteed provides an enjoyable, if not entirely compelling, alternative to the big summer blockbusters. I’m giving it a B. If you could go back in time, when would you go back to? Share your thoughts in the comments field below. ← Do You Wanna Rock?